Mr. Donald George Duke, age 75 of Griffin, passed away on Thursday, September 6, 2018, surrounded by his family. Mr. Duke was born in Detroit, Michigan on December 29, 1942. He is preceded in death by his parents, Aaron Lee Duke and Phyllis Burdeaux Duke; sister, Debbie Duke Davis. He was a veteran of the United States Navy, having served in Vietnam and retired as a Sergeant with the Georgia State Patrol after 27 years of service. 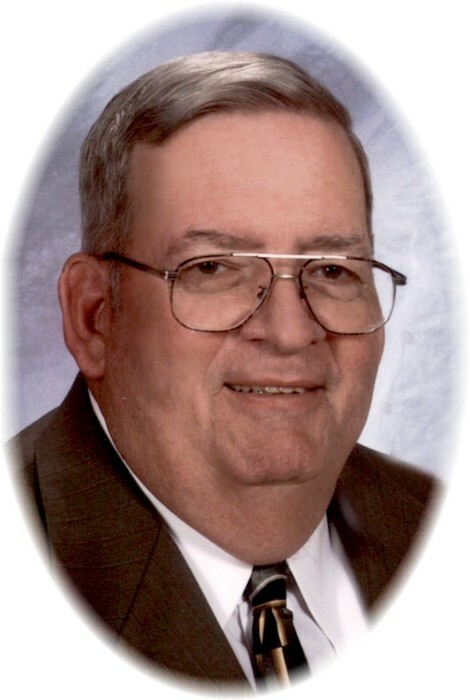 Mr. Duke loved football and fishing, he attended First United Methodist Church of Griffin. Mr. Duke is survived by his wife, Julia Duke; stepchildren, Gail Park and husband Sam, Sam Bunn, Jr., Terrell Bunn and wife Lisa, Julianne Bozeman and husband Stan; several step grandchildren and great-grandchildren; siblings, Shirley Stickler and husband John, Benny Duke and wife Nettie, Julie Anne Duke; brother in law, Jimmy Davis of Albany, Georgia; several nieces and nephews. A visitation for Mr. Donald George Duke will be Sunday, September 9, 2018 from 12:30 pm until 1:30 pm at Conner-Westbury Funeral Home. Following the visitation, a funeral service will be in the Chapel of Conner-Westbury with Reverend Alan Benson officiating. Interment will be in Oak Hill Cemetery. In lieu of flowers, the family requests donations to Eternal Hope Hospice, 123 N 18th St, Griffin, GA 30223.